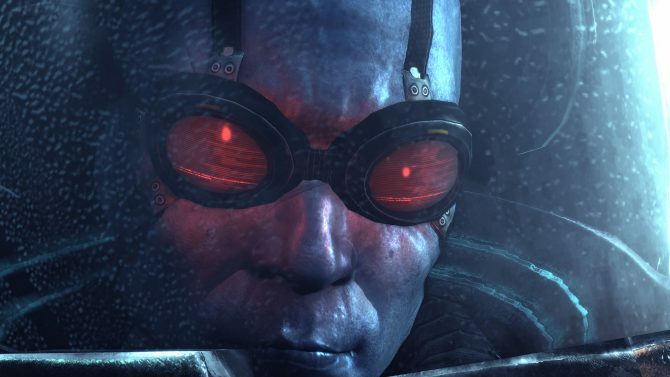 The release of Batman: Arkham Origins‘ inauguraul downloadable content, “Initiation,” has brought with it the release of two new skins for the character of Batman. 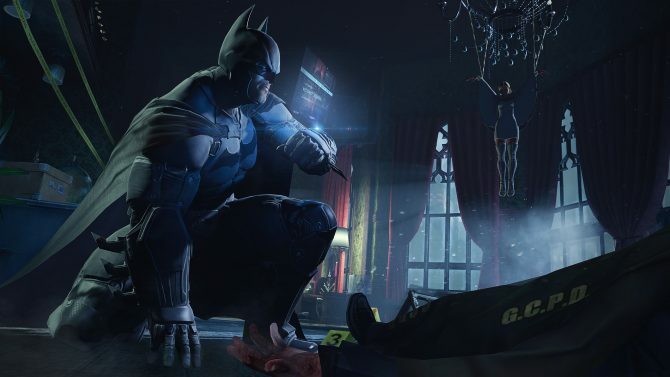 For the first time in the franchise – save for the opening sequence in Batman: Arkham City – gamers will be able to play as Bruce Wayne at will (albeit, in challenge maps). 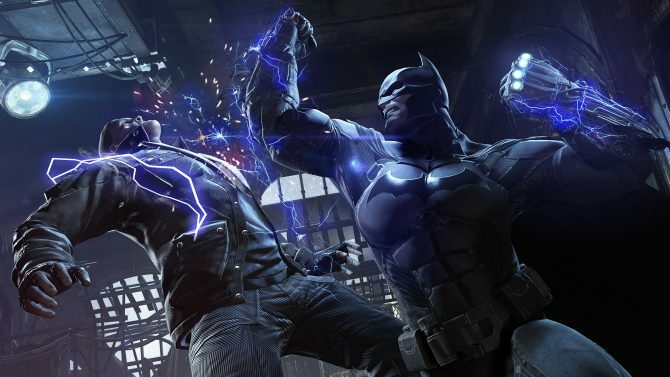 The two skins included in the pack are “Initiation Bruce Wayne” and “Vigilante Bruce Wayne,” both of which pre-date his donning of the cowl as Batman. 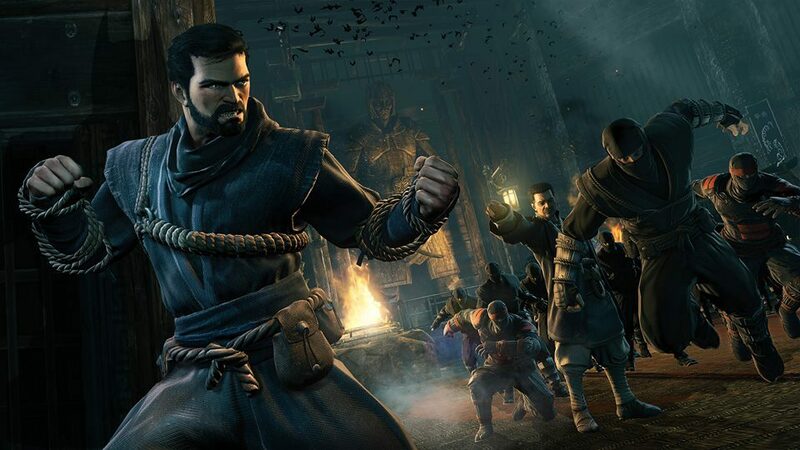 WB Montreal Creative Director Eric Holmes confirmed that while the two new skins are available for use in the new DLC, gamers will also be able to utilize them in other challenge maps as well. There was no indication at this time that the skins would be available for use in Story Mode at launch or on a later date.